Lighting is one of the key aspects of any interior decor. Floor lamps are even better. The mood that it creates to any home is one final key to feel like this is your time to shine. So, what more than mid-century floor lamps to bring glamor to every room? Take your time and see what we have to show you! This amazing mid-century floor lamp, Brubeck, brings the desired finish to your hall in order to attribute a contemporary lighting effect. Janis was meant to be in your living room. With all it’s classy edges, this lighting design will bring all the glamor and majestic setting to your desires. 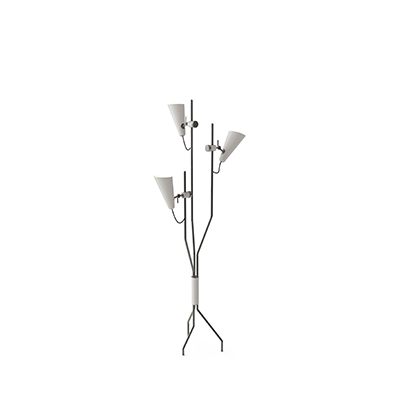 Sinatra is the perfect example of modern floor lamp to your bedroom. With simple and plain lines this lighting design will be the event of the room. Duke floor lamp is a retro-styled accessory for every single office. The three cone shades that adjust vertically and horizontally are perfect for every occasion. Miles creates a mid-century vibe that will bring back the sophistication and elegance of the 50’s. 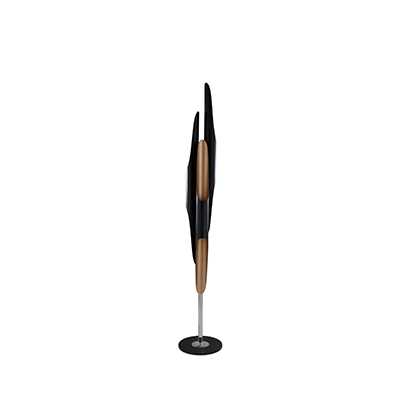 The black floor lamp will provide a welcoming and refined atmosphere to your bathroom. We hope you liked it! Feel free to pin the images to your favorite interior design board. And don’t forget to explore our Pinterest boards for more Modern Floor Lamps ideas and inspiration. Subscribe our newsletter and get to know our best weekly features. Let This Mid-Century Floor Lamp Make The Mood on Feb 14!